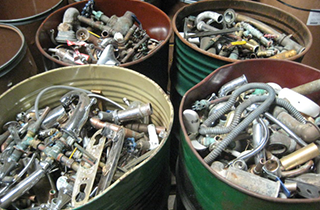 Sundafu Recycling Inc proudly provides the most efficient and consumer-friendly scrap metal recycling. We buy scrap metal by weight from the public and pay cash for it. Contact us to learn current prices. Sundafu Recycling Inc provides durable, professional-grade, and effective heavy duty truck tires. Sundafu Recycling Inc is a professional provider of scrap metal recycling, heavy duty tires, and electronic scrap recycling in Conshohocken, PA. We are a company committed to making our community, and its businesses, run more efficiently with quality recycling. It is our genuine pleasure to supply commercial businesses and individuals with effective recycled tools and equipment, while rewarding those who provided us with the materials in the first place. 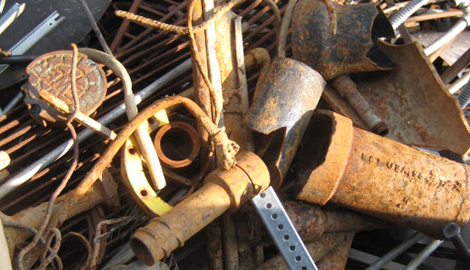 You have the opportunity to recycle scrap metal for cash. We are capable of recycling aluminum, insulated wires, data wire, electrical wire, electrician’s leftovers, brass, and stainless steel. The scraps left behind from machine shops, restaurants, and pharmaceuticals can provide you with a very lucrative opportunity. Sundafu Recycling Inc is by far the best recycle service in the area. We are a state certified recycler and only use approved scales and equipment. That is how you know you are giving your materials to a quality company. Have confidence knowing that a professional institution is putting your discarded metal and electronic scrap to good use. 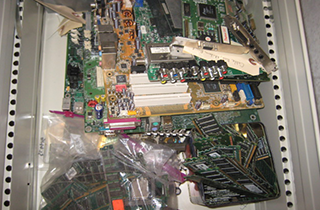 Sundafu Recycling Inc has been in business since the 1960’s. In that time, we have developed long-lasting relationships with companies and individuals. 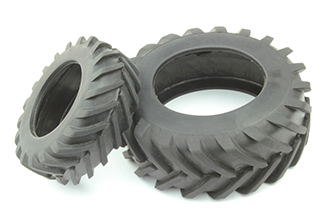 Aside from our recycling services, we offer an extensive collection of heavy duty tires and truck tractor fillers. Our tires come directly from the manufacturer and fulfill all the standards for quality and safety. Operate your trucks care-free with our certified tires. We are so proud to be helping the environment and the business community of the area with our recycling service. If you own or operate a manufacturing business that needs metal, Sundafu Recycling Inc can offer you effective recycled products at a fraction of the price. Save money without sacrificing your productivity or quality of product. 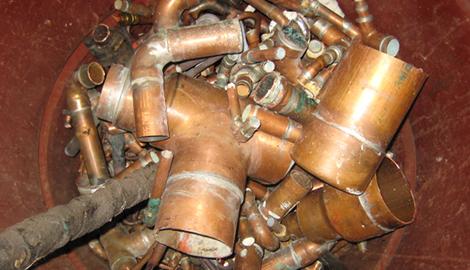 Get cash for your scrap metal. Contact Sundafu Recycling Inc soon.